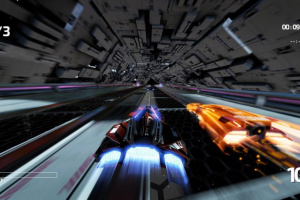 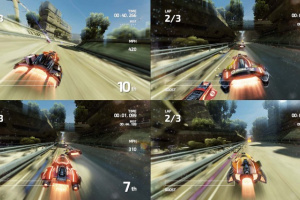 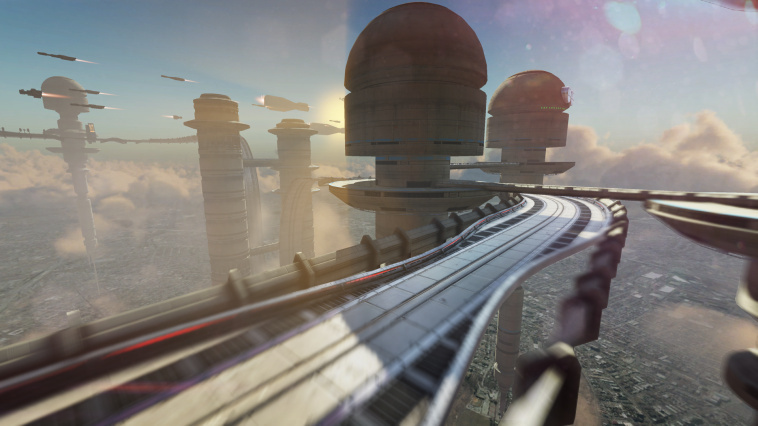 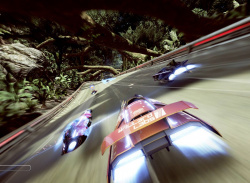 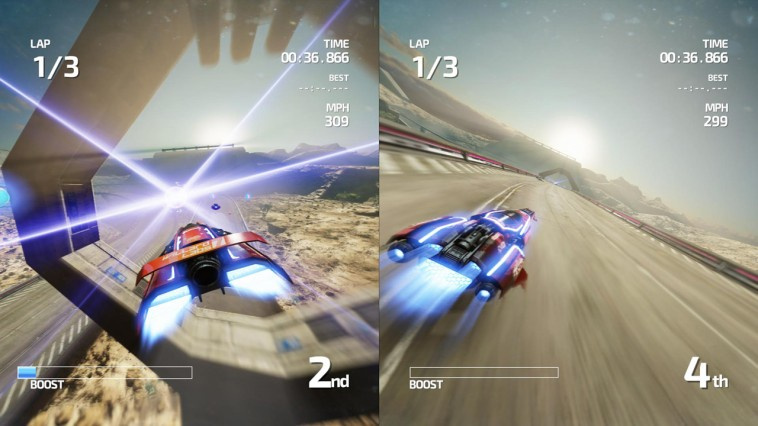 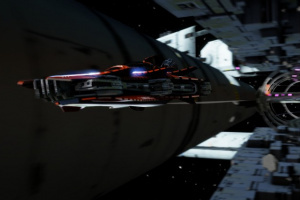 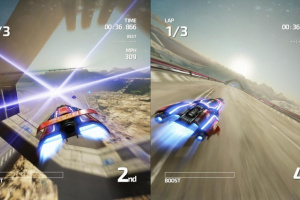 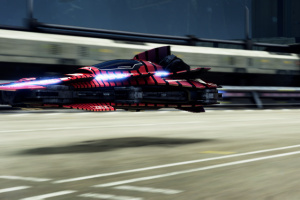 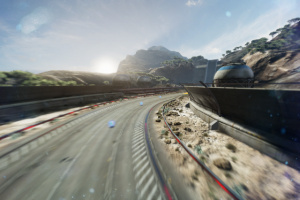 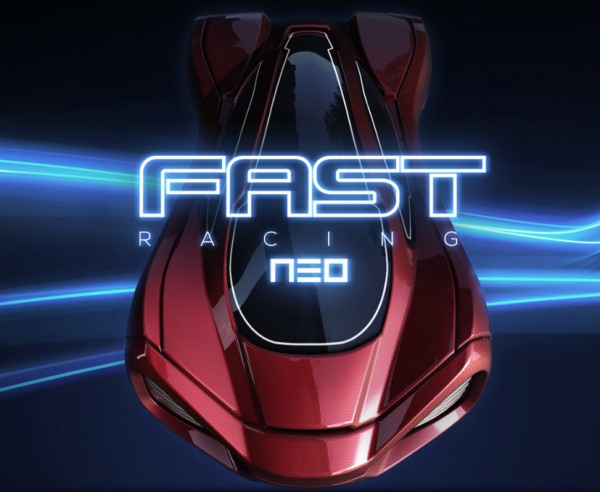 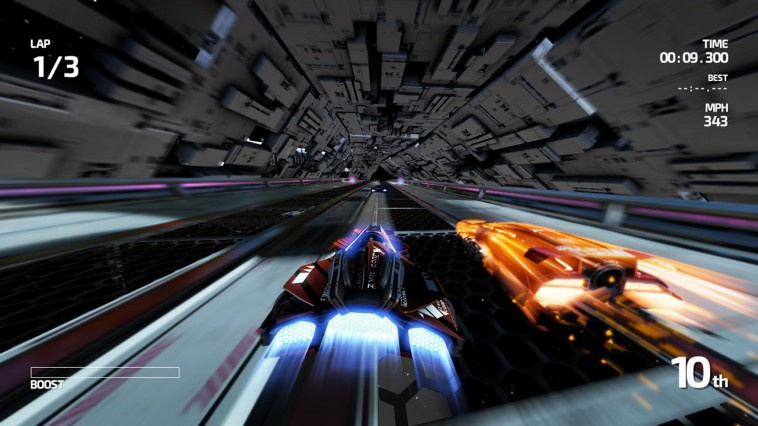 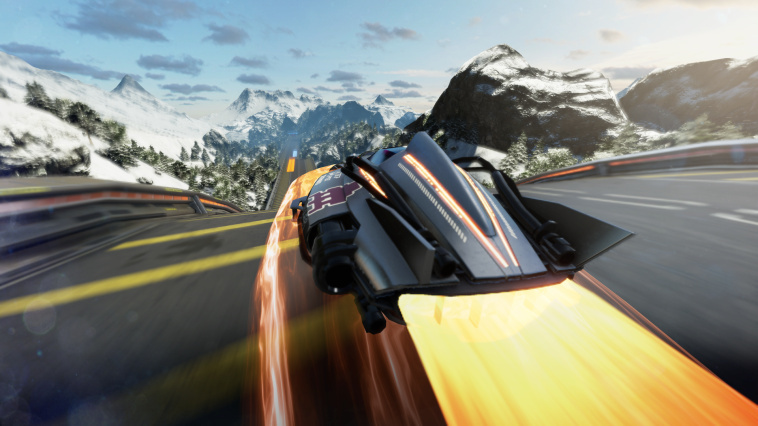 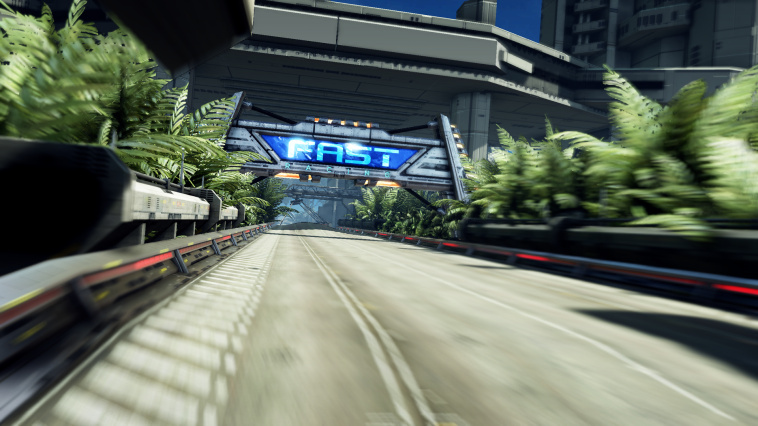 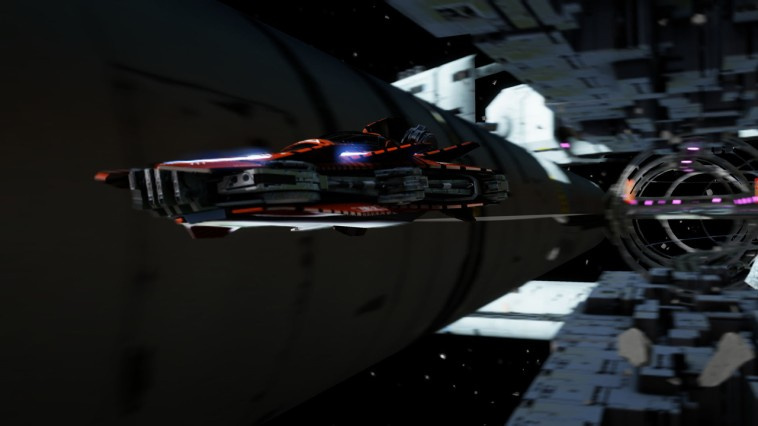 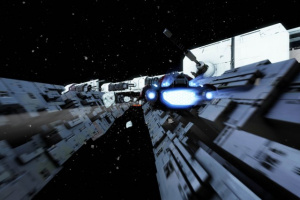 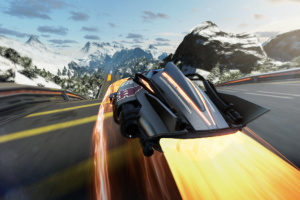 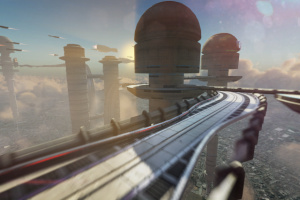 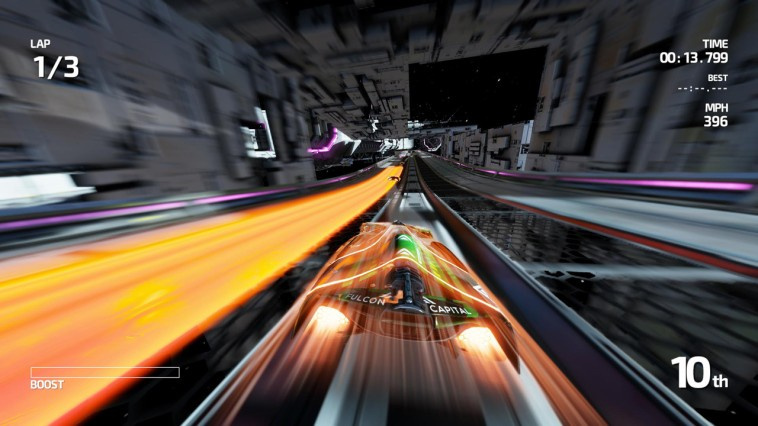 Race through a futuristic sci-fi world at incredible speeds in FAST Racing NEO. 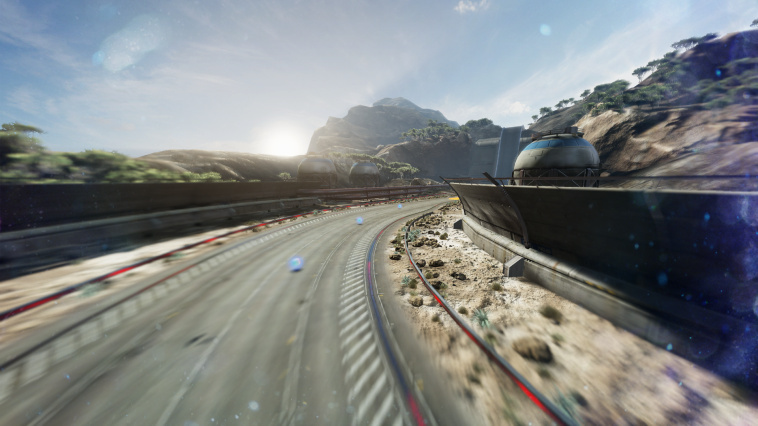 Jump into the driver's seat of your anti-gravity vehicle and put your skills to the test in high octane competitions. 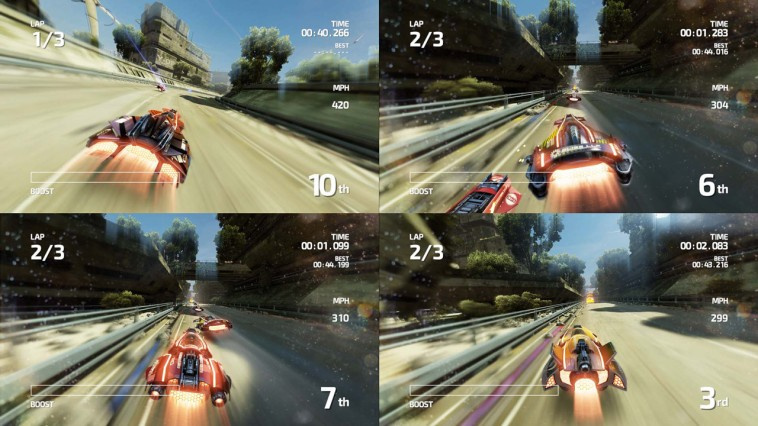 Play locally with four of your friends in splitscreen or online against 8 players from all around the world. 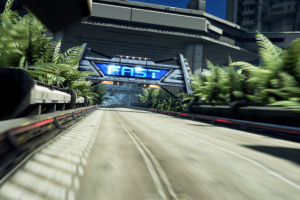 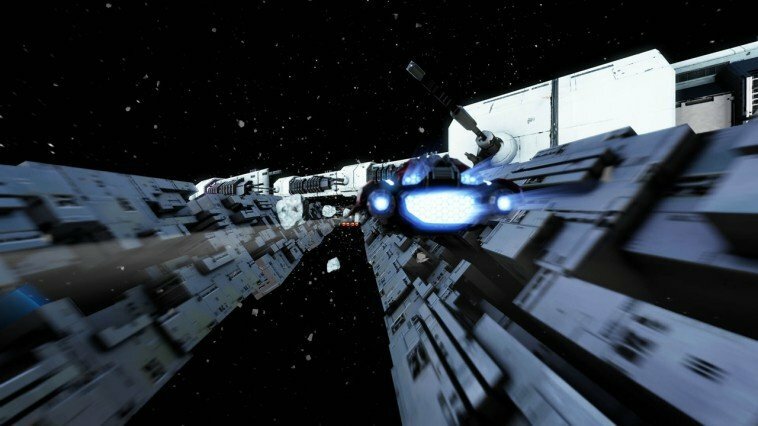 Race through abandoned mines in the depths of the earth, to dense jungle areas, futuristic cities, crossing vast deserts and finally up into the stratosphere and beyond. 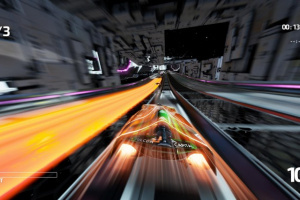 Become a legend and master all courses on even the highest speed! 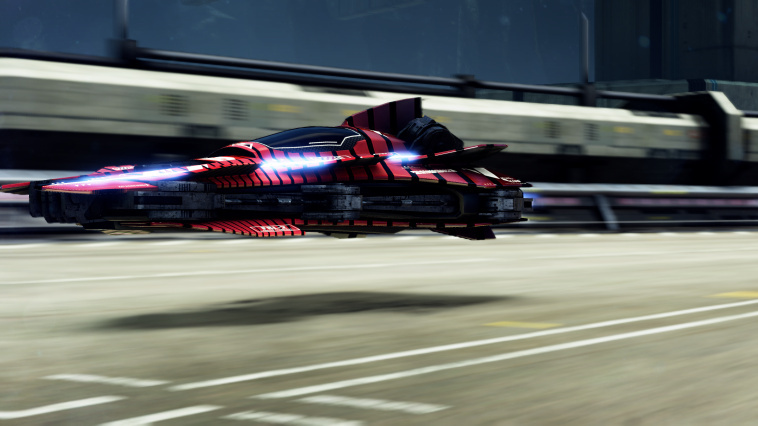 Unlock the HERO MODE to play with new rules and new challenges!